Home Arctic Economy Rosneft wants to export Arctic natural gas. Russian legislators say no. 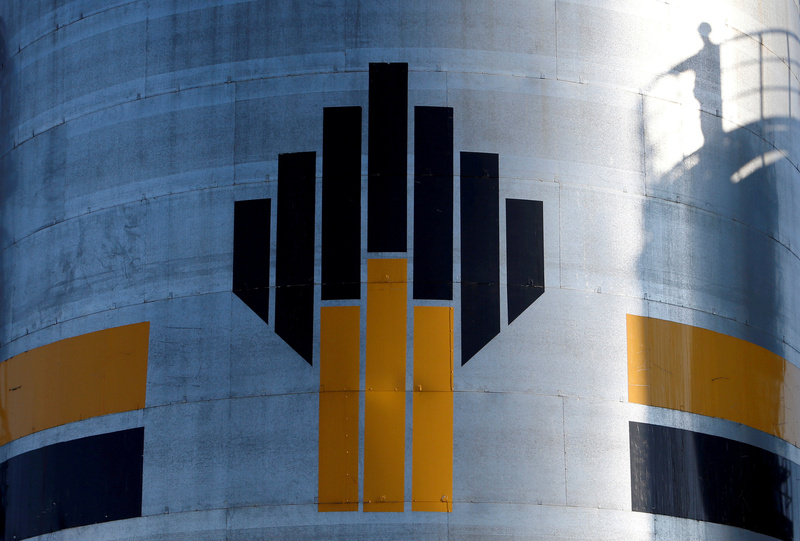 Rosneft wants to export Arctic natural gas. Russian legislators say no. The Energy Committee of the State Duma cited concerns that Pechora LNG exports could undermine the state gas monopoly Gazprom's position in the European market. The Energy Committee in the State Duma, the lower house of the Russian parliament, has concluded that Rosneft should not be allowed to export natural gas. The state company had requested permission to export liquefied natural gas from its projected Pechora LNG plant. According to the legislators, an export permission to Rosneft could result in enhanced competition between Russian companies in the lucrative European energy market and consequently be in conflict with the interests of Gazprom, the Russian natural gas monopoly company. “This would contradict with the strategic interests of the country in the field of energy policy,” the committee says in a statement. The projected Pechora LNG will produce an estimated four million tons per year, most of it planned shipped to western markets. Investments are estimated to about $4 billion, the project website informs. The project developers intend to build a new port terminal on the Pechora Sea coast and construct several LNG carriers. The decision of the State Duma legislators could ultimately jeopardize plans for the Pechora LNG project.